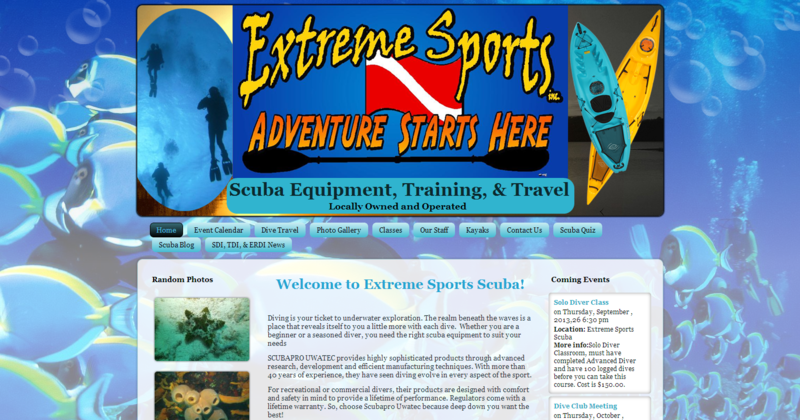 Extreme Sports Scuba, located on the south edge of Joplin, provides Scuba Training, Gear Sales and Rental, and Kayak Sales and Rental. If you have ever been interested in diving, check them out. In addition, they also host the Extreme Sports Dive Club, a group of divers of all ages who share the love of scuba. The dive club meets monthly and plans trips to the lake or other places for group diving fun. 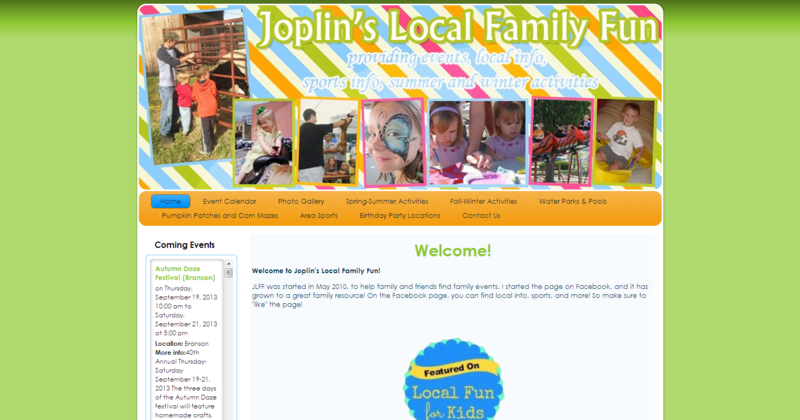 Joplin's Local Family Fun provides news and updates about family friendly events in and around the Joplin area. In combination with their Facebook page, people can stay informed of everything that is happening that the whole family can enjoy. They also work with area businesses to get special deals and promotions for families! 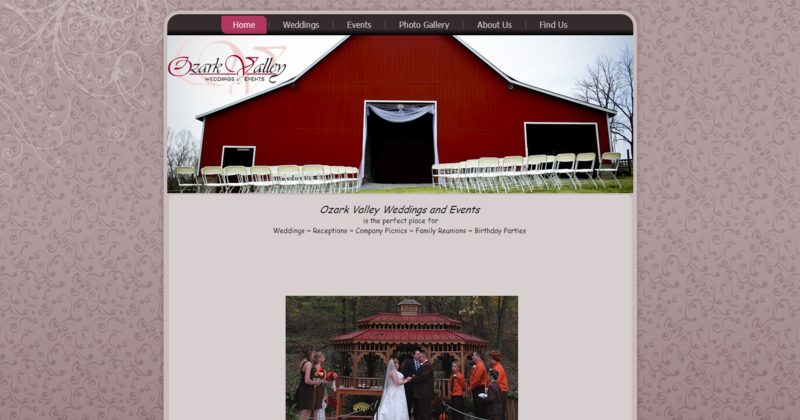 Ozark Valley Weddings and Events, located just north of Southwest City, MO provides a beautiful location for weddings, birthday parties, or any other large event you may want to schedule. 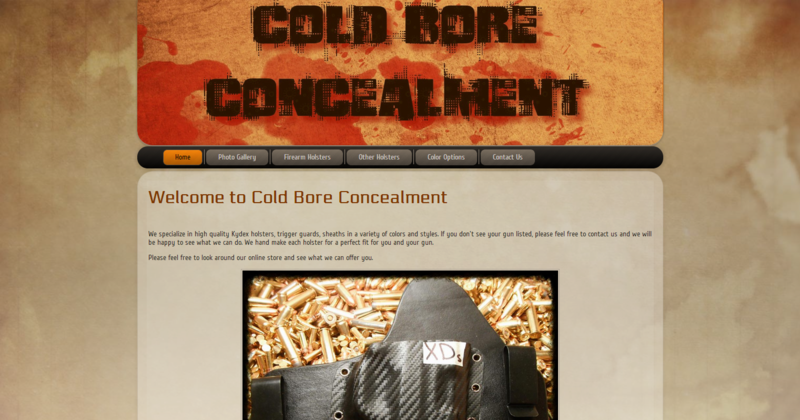 Cold Bore Concealment makes high quality custom Kydex firearm holsters, trigger guards, and knife sheaths in a variety of colors and styles. 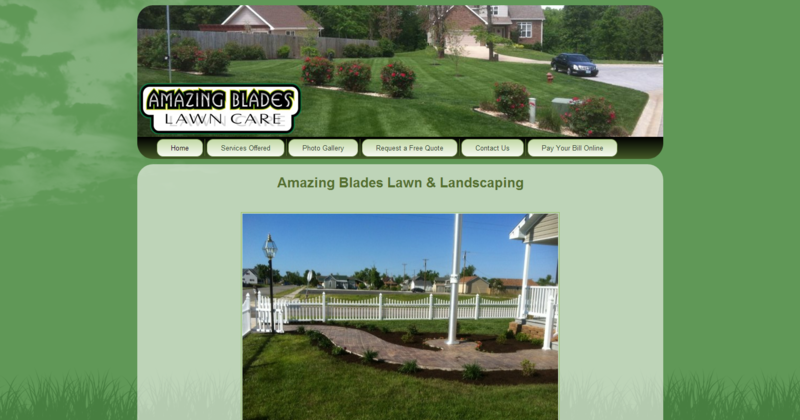 Amazing Blades Lawn Care provides Lawn Care and Full Landscaping services to the Joplin Metro area. 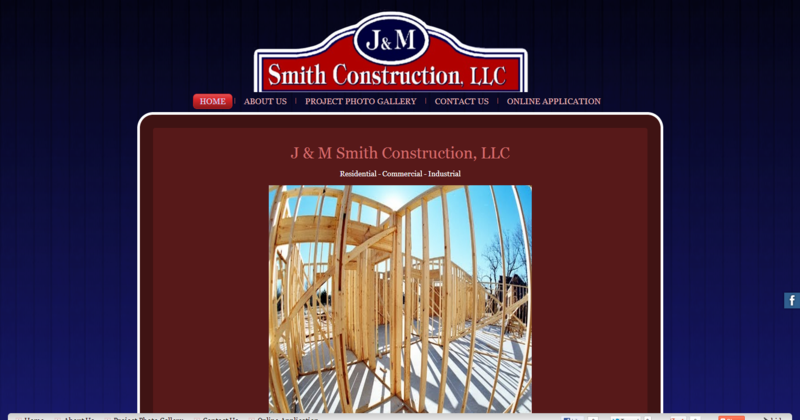 J & M Smith Construction is a General Contractor based in Joplin Missouri. They can handle New Construction, Remodeling, Industrial work, and Commercial work. 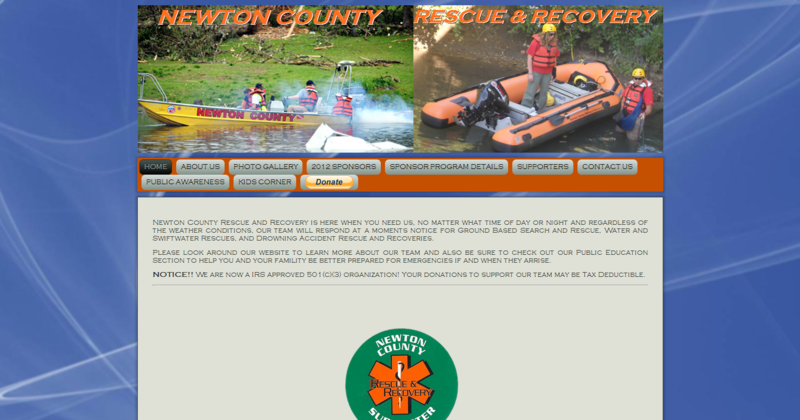 Newton County Rescue and Recovery is based in Joplin Missouri and provides Land and Water based Search, Rescue, and Recovery operations to the region, not just Newton County. They assist area fire, police, and ems agencies in Southwest Missouri, Southeast Kansas, and Northeast Oklahoma. Joplin Youth Cheerleading Association provides a place for girls in 3rd through 6th grades to learn the basics of Cheer, sportmanship, and to have fun. 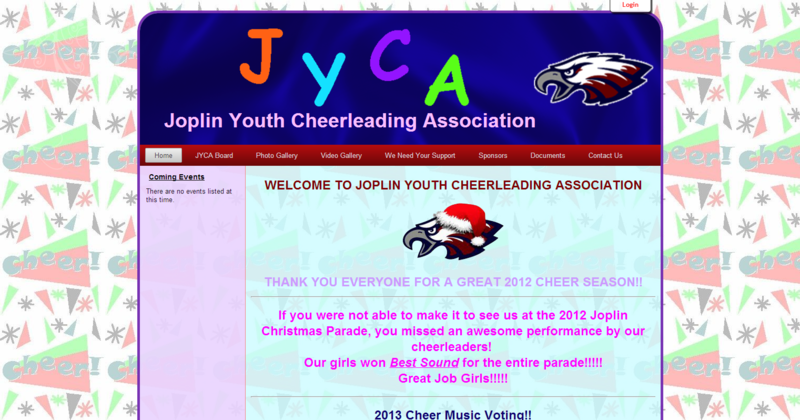 JYCA cheers for the Joplin Youth Football Association. 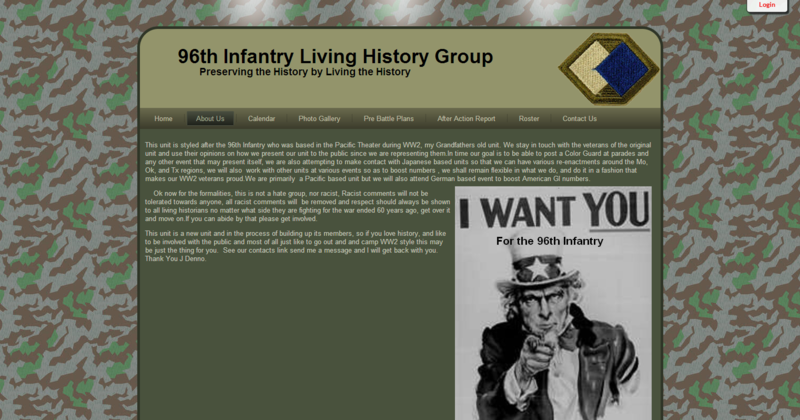 96th Infantry Living History Group is an effort to preserve the history of the 96th Infantry, specifically from the WWII erra by participating in events, reenactments, meetings with period dress, weapons and actions. 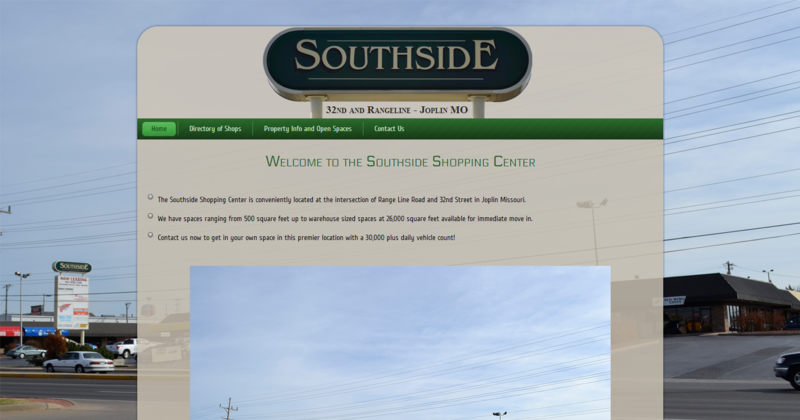 The Southside Shopping Center is a retail plaza located near 32nd and Rangeline in Joplin MO. We built a site for them to showcase their open spaces so it is easier to get them leased out. We also included a Shop Directory of all the stores located in the plaza. 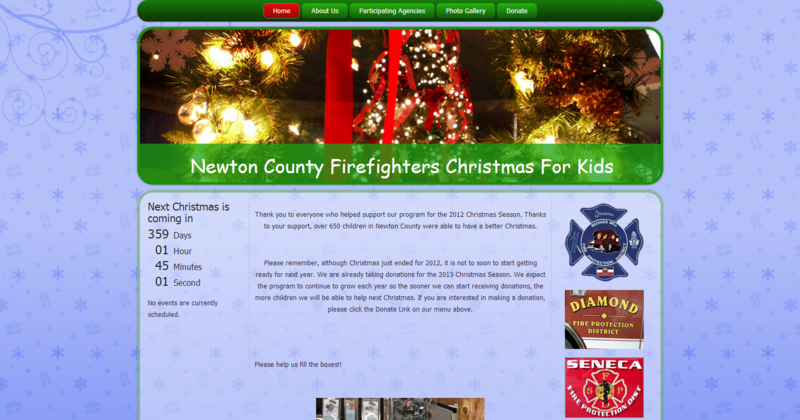 Newton County Firefighters Christmas For Kids is operated by the Fire, EMS, and Rescue agencies of Newton County Missouri to provide a better Christmas for children in families that need assistance. To help ensure the children have the best Christmas we can, we donated the website to them giving them the ability to take donations online so they can purchase additional presents as needed. 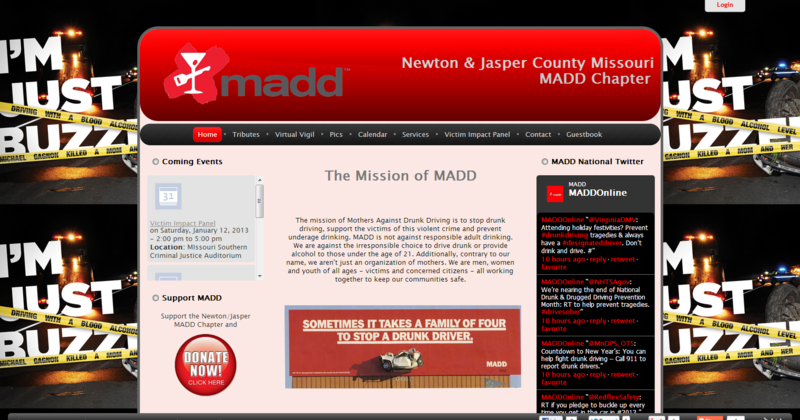 The Mothers Against Drunk Driving chapter for Newton and Jasper Counties in Missouri. NJC MADD had a previous site that was outdated and had code errors showing up on the pages. We took their content from the old site, built them a brand new site with a fresh new look, updated their content, then inserted it into the new site along with some new features and tools as well.